Fisher Island—the very embodiment of old-school luxury, tucked just off the coast of Miami. 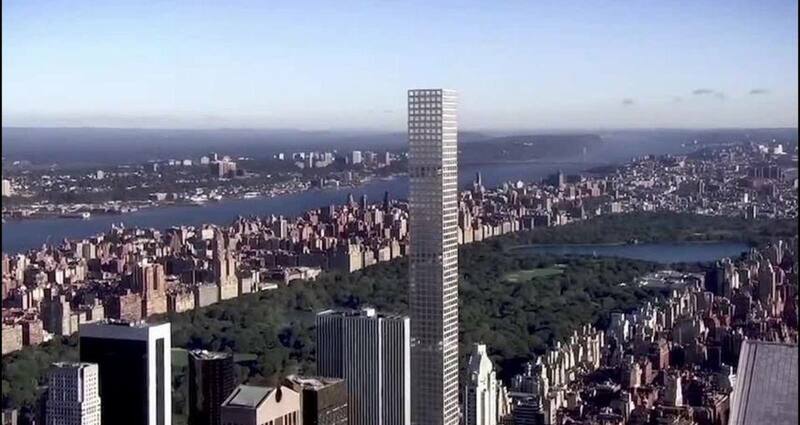 With square footage more expensive than Manhattan, it’s real estate unlike any other. So as the team on Fisher prepared to unveil their first new building in over a decade, we reimagined the sales process for their ultra-wealthy clients. The Island Immersion Room leverages the power of digital to create an environment within the temporary sales center that surrounds buyers with the essence of Fisher Island. At the center of the room is a special interactive table, developed to deliver a new kind of multi-touch “workshop” experience for sales agents and their clients. In all directions, ultra high-def video walls bring floorplans, island photography and designer renderings to life in gorgeous fidelity. The entire experience is based on gesture control, including the ability to swipe photos directly from the table onto the surrounding walls—to create a custom environment and a sense of magic for each and every client. For the modern multi-millionaire, a differentiated sales process means everything. And that’s what The Island Immersion Room is all about—creating an experience as exclusive as Fisher Island itself. Fisher Island—the very embodiment of old-school luxury, tucked just off the coast of Miami. With square footage more expensive than Manhattan or Dubai, it’s a piece of real estate unlike any other. So when the Fisher sales team prepared to unveil their newest building—the Palazzo del Sol—we were given the opportunity to reimagine the sales process for their ultra-wealthy clients. This meant creating a unique experience for buyers who are used to seeing the latest and greatest. And it meant leaving behind “tabletop” building models, a real estate standard desperately in need of an update. The Island Immersion Room leverages the power of digital to create an environment within the temporary sales center that surrounds buyers with the essence of Fisher Island. At the center of the room is a special interactive table, developed to deliver a new kind of multi-touch experience for sales agents and their clients. We felt it was very important to create a “workshop” feel for the room so that agents and clients can work together to surface the details most important for their exchange. In all directions, video walls bring the featured content—floorplans, island photography, video views, and designer renderings—to life in the highest fidelity. The entire experience is based on gesture control, which both furthers the sense of expertise for the agent and enhances the sense of wonder for the client—all while walking the fine line between feeling high-tech and remaining easy to use. The design process was multi-faceted—developing the table from scratch, choosing materials for the room, creating all the content for the interface itself, and crafting elements such as the fiducial markers, which agents can set on the table to pull up special features. These acrylic markers, individually marked with laser-etched iconography, add another level of magic to the experience. Beyond pushing the environment to new levels, we also aimed to enhance the content agents use to sell—for example, floorplans on the table are each marked with unique “viewpoints” which trigger the actual view from a balcony that doesn’t yet exist. We captured these views through the use of an octocopter, sent via GPS and elevation points to shoot from exactly the point where a future balcony will be. And when apartments sell for more than ten million dollars each, seeing an actual view makes a huge difference. With a sales process so niche, the testimonials of the Fisher sales team serve as our measure for results. Beyond describing The Island Immersion Room as a first-of-its-class experience, agents insist the room helps them convert sales. One of our favorite stories involved a billionaire who visited the island, stepped into the room, saw three floorplans swiped onto screens for comparison—then bought them all on the spot. Every day, new luxury buildings go on the market. And for the modern multi-millionaire, a differentiated sales process means everything. That’s what The Island Immersion Room is all about—creating an experience as exclusive as Fisher Island itself.